The most popular route is Dover to Calais. The average price this month for this route is £43.00 for a car and two people each way. France is one of our most popular countries. For peak season sailings, please book as soon as possible. Take your family and a car across the channel to France and explore the country via the excellent network of roads. Driving in Europe is far easier than you might think if it's your first time. Remember traffic drives on the right. Motorways (autoroutes) bear the prefix 'A' and some of these will be toll roads (autoroutes à péage). National roads (routes nationales) are marked 'N' while minor roads are classed as 'D' roads. If your sat-nav is able to detect speed camera locations, leave it at home. If you are found to be driving with one of these in your car, regardless of whether it's turned on or not, you can be fined 1500 euros. All vehicles are legally obliged to carry a breathalyser kit. It is strongly advised that you carry several of these. Use one before driving if you have consumed alcohol, and the others as backup if you are checked. Breathalyser kits can be bought at the port. The drink drive limit in France is 50mg of alcohol in 100ml of blood. Bear in mind this is significantly lower than the UK limit of 80mg per 100ml of blood. Our best advice is not to drink alcohol at all if you are driving. 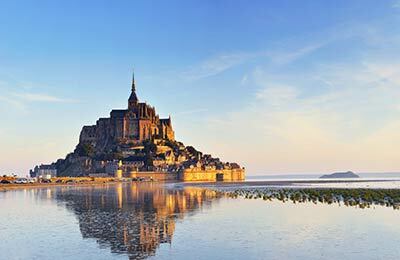 Many travel guides to France will have you believe that getting around France by train is easy. This is mostly a lie. To be fair, there are a lot of good, fast, clean railway links between major cities. There is also a lot of France not covered by railway, and strikes are frequent and annoying. For best results, remember to book in advance on the internet and pick up your ticket at the station. As a word of warning, if you are travelling on TGV, bear in mind that TGV trains often run doubled up and then split at different stations. Ensure you are on the right train, or you might find yourself on a surprise visit to a destination you didn't want to visit. 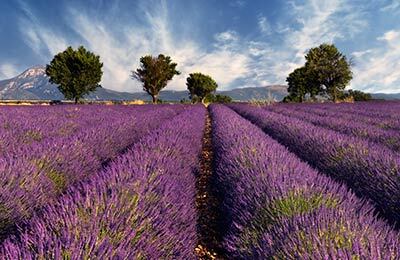 Many travel guides to France will have you believe that getting around France by train is easy. This is mostly a lie. 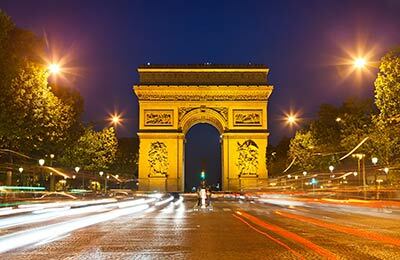 The capital of France, Paris, and its famous Eiffel Tower, make a popular destination for holidays or weekend breaks. Why not combine a stay in Paris with a visit to Disneyland. When you catch a ferry to France, Normandy and Brittany are within close reach of regular ferry crossings, as are all the hyper-markets around Calais where you can make big savings on food, drinks and cigarettes. Many people head to the Normandy coast either for its lively night life or the Norman countryside, with its cool, wooded valleys and its beech and pine forests that offer a haven of peace and tranquillity. 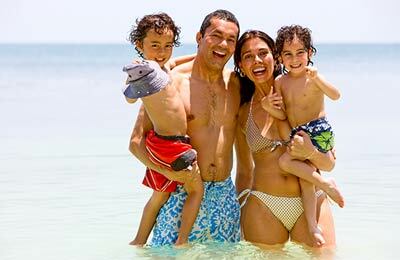 You may also discover the french Atlantic Coast & Cognac Country region, Poitou-Charentes, with the beautiful city of La Rochelle, the white island Ile de Ré, the Oléron island and the old city of Poitiers. A nice region for family holidays and short breaks. A long, rugged coastline, vast bays of glorious beaches, and a secretive, almost mystical interior is the lasting impression of Brittany. This most westward region of France, where the Bretons speak their ancient language and carry on age-old traditions, always seems a little out of step with mainstream France, but the many attractions welcome visitors in their thousands year after year. Visit France's numerous cathedrals, including Reims, where Clovis (the first French king) was baptised, Chartres and Tours. This most westward region of France, where the Bretons speak their ancient language and carry on age-old traditions, always seems a little out of step with mainstream France, but the many attractions welcome visitors in their thousands year after year. 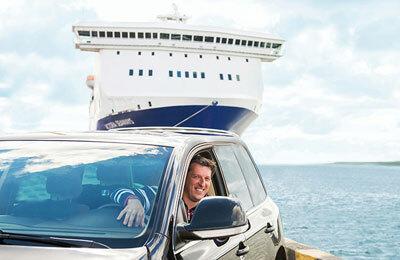 AFerry offers the best way to find the cheapest ferry routes to France with its easy to use booking form. Begin your holiday on a ferry and start relaxing straight away!